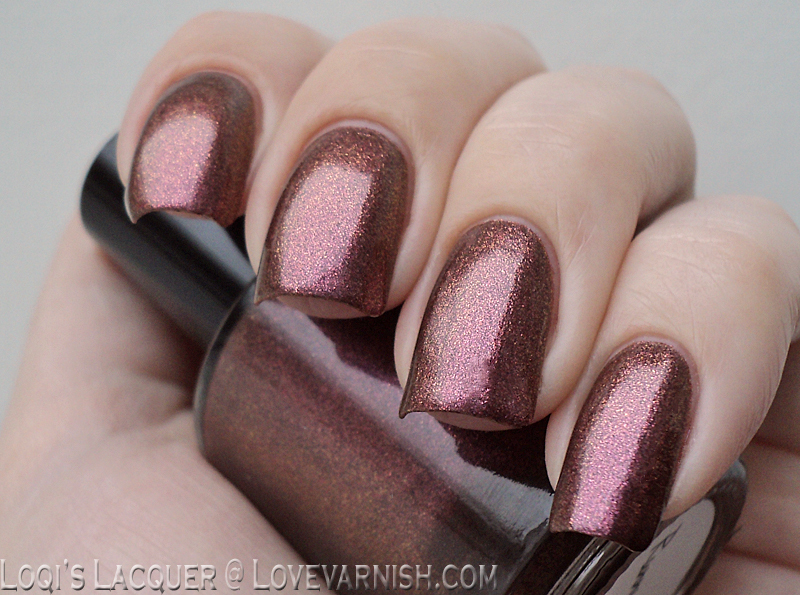 Are you ready for 2 more awesome shades by Renaissance Custom Lacquer? Last week I showed you Nightshade. Today I present you with Runnymede and Spadina! First up is Runnymede. 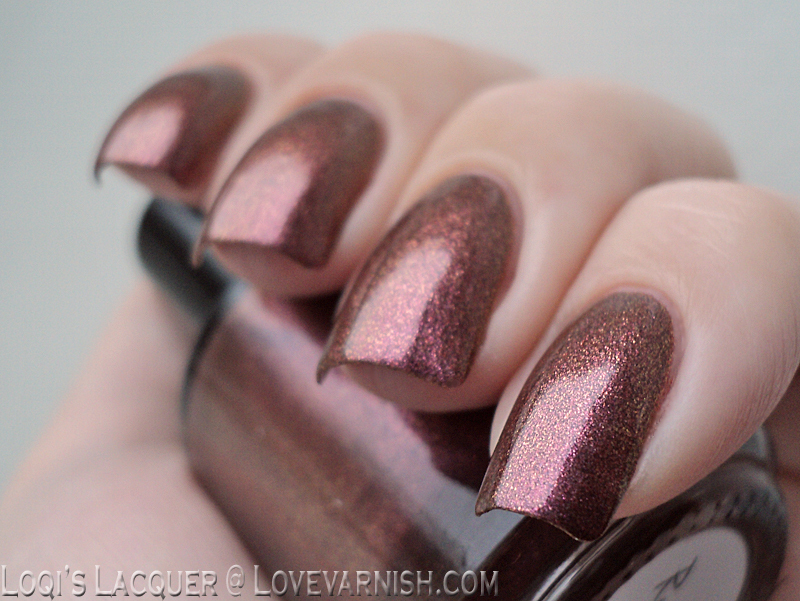 Runnymede is a gorgeous mauve, almost foil like, shimmer with a subtle golden duochrome. The duochrome was insanely hard to capture on camera but I hope you can still see it a little bit. Application was great. 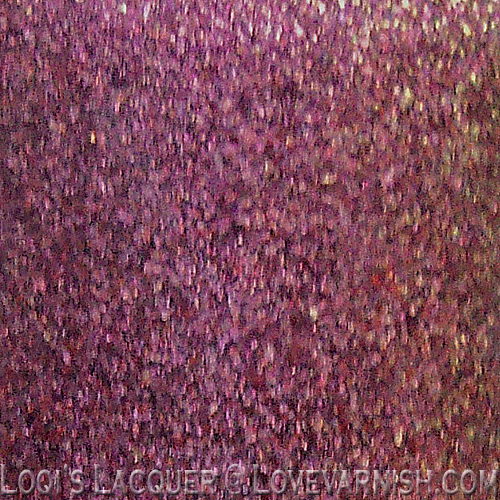 Shown here is 2 thin coats, but if you are careful this polish will be completely opaque in one coat: the pigmentation is insane. It did dry a little but dull, so it really benefits from a nice shiny topcoat. Wear time was great, no chipping after 3 days. And removal was nice and easy. I really like this polish. It goes great with my skin tone and the subtle duochrome is quite enchanting! Next up is Spadina. 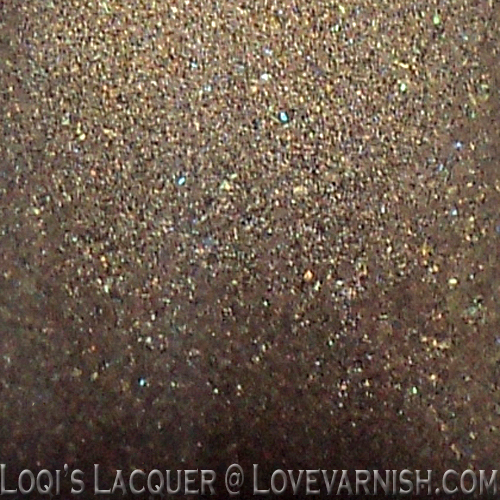 Spadina is a very glowy golden brown shimmer polish. For some reason my mind wants me to say 'olive green' but there is no green in this polish whatsoever so I don't quite know why I keep wanting to say that lol. As with her sister Runnymede, Spadina can be opaque in one coat, although I'm showing you 2 thin coats in the pictures. Application, wear time and removal were also great with this one. Now Spadina isn't a colour I would have chosen myself, because at first I thought it was a bit bland. I don't think so any more though. I loved wearing this polish, it's just gorgeous in its simplicity and I would even go as far as to say this is a must have! I looks great on fair skin but I think it would also be great on a darker complexion. 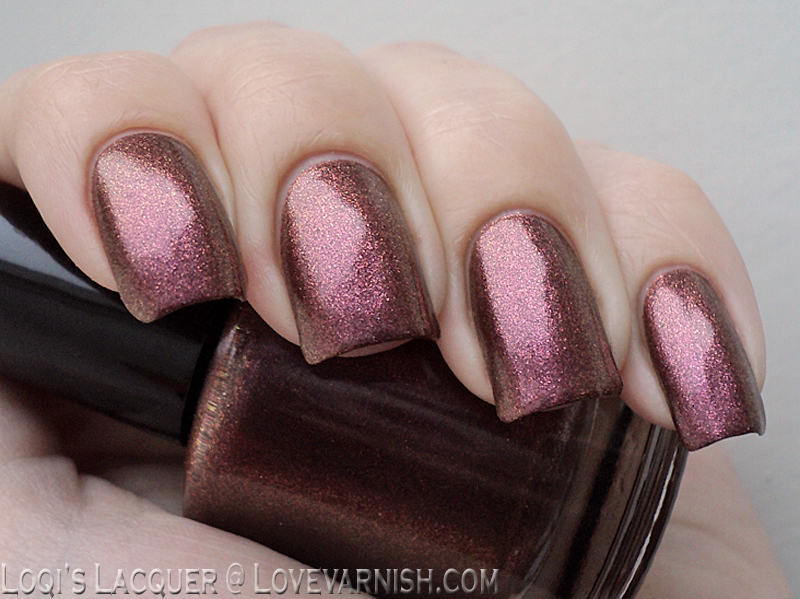 So what do you guys think about these 2 polishes and their gorgeous sister Nightshade? Which one do you like best? Or do you like them all? Hope to see you soon! Renaissance Custom Lacquer was started in November last year. You can find them over at renaissancecosmetics, they are hoping to expand to a full range of nail care and cosmetics products. Polishes are sold for $9 and are 3-free and hand-made with a suspension base, cosmetic grade micas, and solvent resistant glitters. 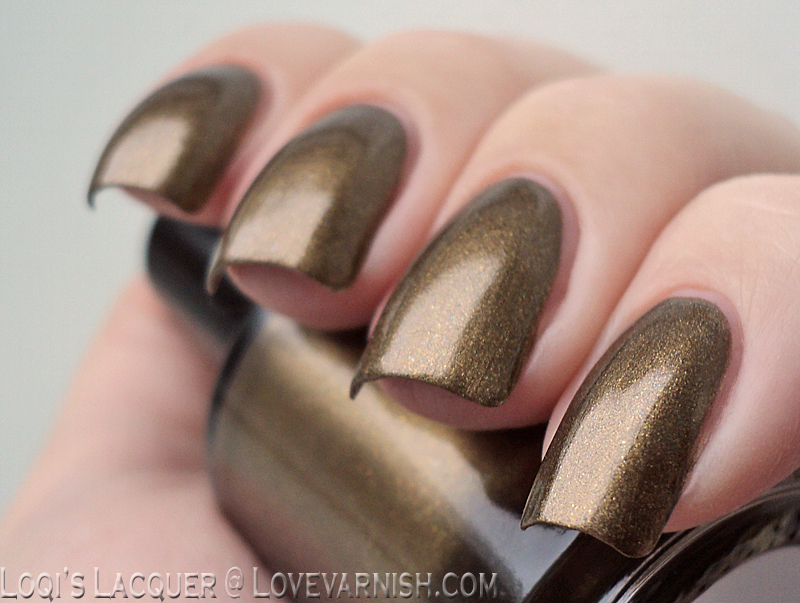 Lovely shades, and I would have called Spadina olive too haha! Runneymede looks beautiful on you.